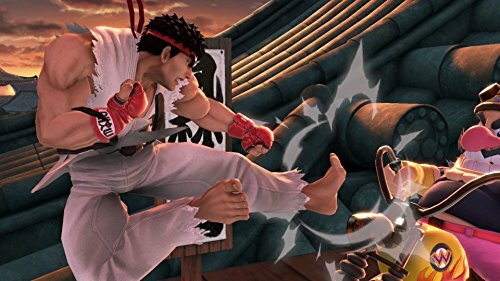 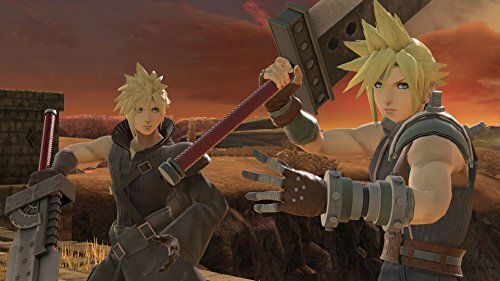 Super Smash Bros Ultimate will include every single fighter ever featured in the series nearly two-decades run, making it one of the biggest crossover events in gaming history. 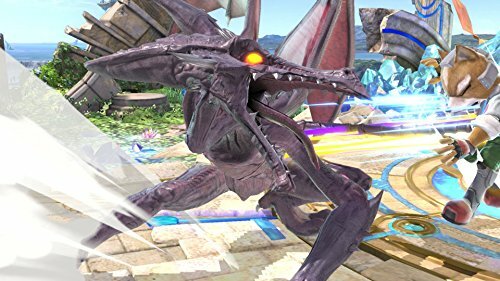 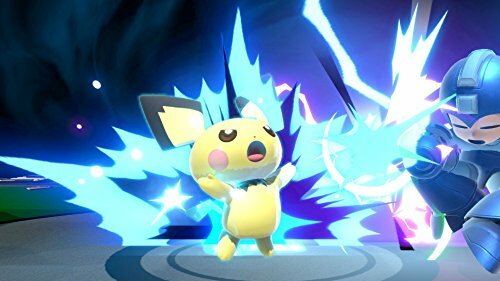 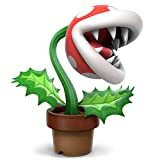 Fans can enjoy returning favourites like Ice Climbers and Pokmon Trainer, as well as newly announced fighters like Ridley from the Metroid series and Inkling from the Splatoon series. 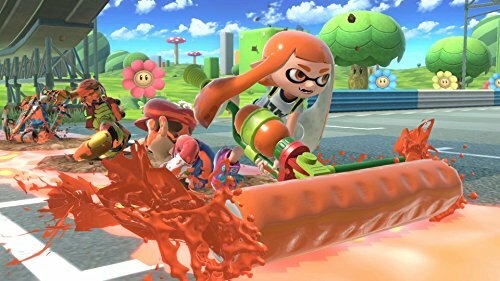 The game supports a variety of controller options, including Nintendo GameCube controllers (original or newly designed), Joy-Con, or the Nintendo Switch Pro Controller. 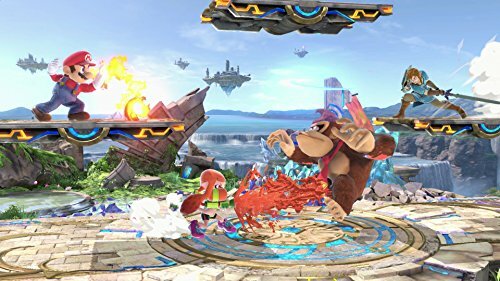 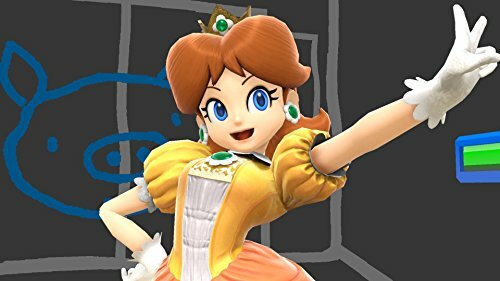 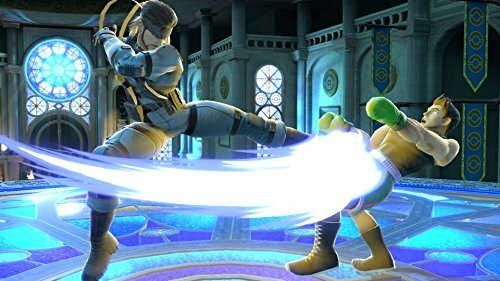 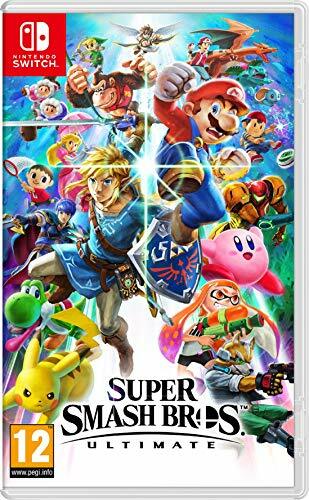 With Nintendo Switch, players can throw down whenever and wherever they like in handheld or tabletop mode while enjoying online play.Super Smash Bros Ultimate combines many stages and new items with gameplay that makes it easy for players of all skill levels to jump in. 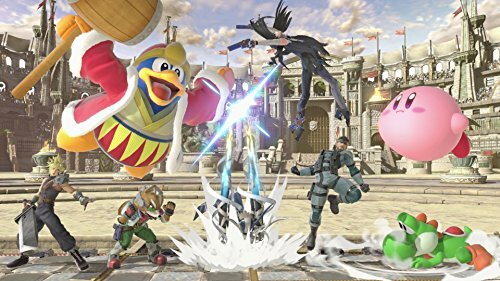 All Super Smash Bros. series amiibo figures are compatible with the game, and any fighters amiibo figure from other series will also be supported.